Thought I’d do a quick drive thru of the beauty products that I’ve mentioned on www.themodeledit.com at some point during the past year, and have kept their seat in the constituency known as my make up bag. 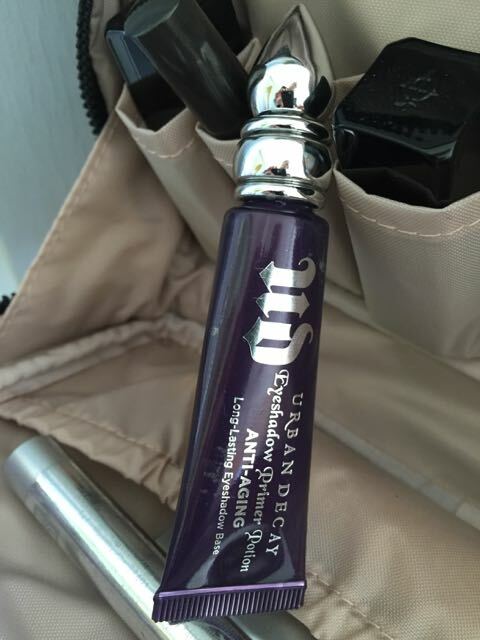 Clockwise; Urban Decay Eyeshadow Primer Potion -Anti Ageing Has always delivered in my world of laughter lines, wrinkles and general lack of respect for any eye shadow I might be wearing. This little primer stands its ground and ignores distractions that might otherwise allow my eye make up to slide down my face, creating an American Horror Story the Coven series, ( demented but addictive) allure. Urban Decay states that you will experience; ‘all-day, crease-free shadow, more vibrant color and smoother application’.I did and do. 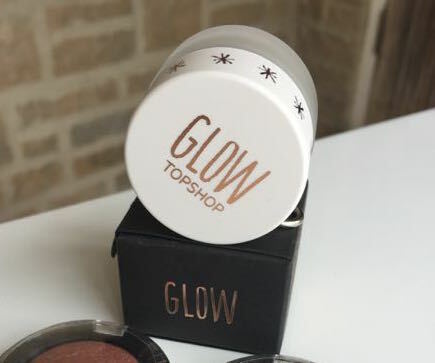 Topshop Glow Highlighter in Gleam This is a cream highlighter. Blend cream onto highlights of face to accentuate and boost your erstwhile hidden radiance. Yep, that is what I’ve secretly been doing. I pat this little preparation onto any bone structure that I can find that day, and out I go all cheekbones and brow bones. Don’t be all disbelieving. You definitely can use this, for sure you have some stuff that could stand a daub. 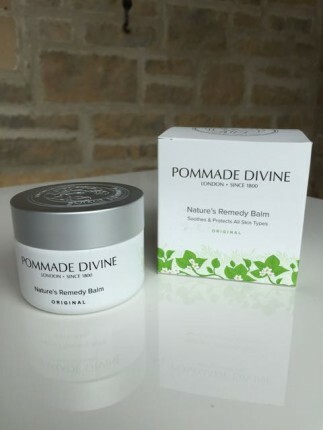 Pommade Divine This stoic and unique formula has combined the natural restorative and nourishing properties of four magic healing essential oils. These essential oils are; Benzoin- with its antibacterial properties. Cloves- with its antiseptic and insect repellant properties, Cinnamon-with its anticoagulant and anti fungal properties, Nutmeg-can help reduce appearance of scars and acne. Honestly, doesn’t that cover a whole load of unattractive eventualities occurring on your body and in your home? Truly when I graze myself or have pre chapped lips, its far more fun to say ‘pass the pomade’ than ‘got any ointment?’ Truly a blend of base essential oils blended to make a balm worthy of an alchemist. Other balms/pommades are imposters. This is the original and because of its spectrum of talents, every home should have a pot. I think that it won’t have escaped your notice that I have naturally, quite a mop on my head. But part of being a working model is accepting other people’s view of you particularly a client, and that everyone on set has a job to do, or be seen to be doing, so the tonging and consequent brushing of the tonged hair, at my job last week, were pretty much how I’ve spent most of my career…..
July Vogue has promoted pony tails and the wearing thereof, so do I. 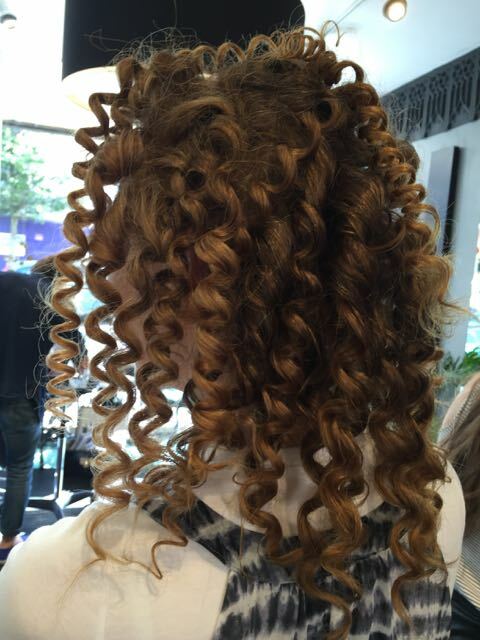 When I was little and my mother tortuously brushed my hair with a very un-bendy hairbrush and restrained it with an elastic band ( no nicely covered stretchy bands way back then ), it became a tearful process, both doing the style and then undoing it. I associated Pony Tail’s with pain and ugliness, which in retrospect wasn’t surprising as red puffy eyes are rarely pretty. Now, it’s all change here with my Tangle Teeser and my forgiving hair bands. It’s a style that depending on the height and position, on your head, can suit any age and face shape. You’ll see in some other posts that I do tend to scrape my hair back in a pony tail with varying styling success, you be the judges. 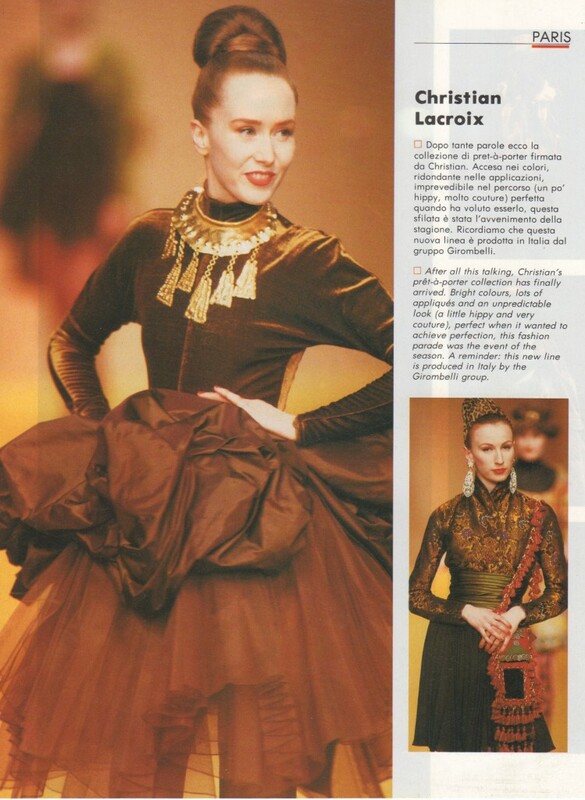 Also, the nape of the neck, under used body part, so set that as featured image for a while, We like! Thirteen years later, back in London, I started having daughters, and when the house was bursting, with our three baby girls, and the prospect of ponies, fields and fresh air looming on the horizon, we moved to Dorset. Properly scary.